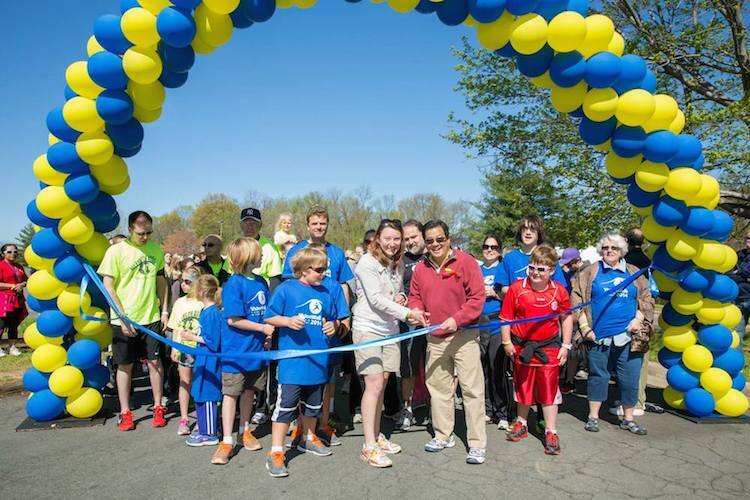 The northern Virginia chapter of Foundation Fighting Blindness just completed our signature fundraising event: VisionWalk 2014. We had perfect weather (even by Washington, D.C. standards) for our event. Over 400 people participated to celebrate our fundraising goal of $140,000. You can still donate through June 30.